For a very long time, franchisees and franchisors maintained an arm’s-length relationship: the franchisee sent the franchisor a sales report and a royalty check each month and the franchisor pretty much left them alone. Whether or not your multi-unit business was profitable hadn’t really been a big concern of theirs, as long as they got the royalty check each month. This “old school” approach to the franchisee-franchisor relationship is obviously is not the case for all franchisors. Lately, however, some franchisors have become more aggressive in trying to get monthly P&L statements from their franchisees to make sure their units actually are making money. You see, right now, in boardrooms of many franchise networks there are a lot of “deleted expletives” going on about not having that information in hand—a result of the desire of those franchisors to sell to a private equity firm, and the private equity firm requiring proof of unit-level franchisee profitability. To maximize the value of their franchise network for a potential sale, franchisors must prove franchisee profitability and demonstrate high unit-level economics—the foundation of every successful franchise network. So where do they start, and what is one of the first indications that your franchise network might be up for sale? It begins with either the implementation of (or refocusing on) one of the most fundamental financial tools required by every successful franchisor genuinely trying to drive franchisee unit profitability. It’s such a simple tool, and it is so often overlooked or undermined by lack of discipline. It’s called the chart of accounts. Oh, the excuses we hear! “I gave it to them but no one ever uses it.” Or, “They take it to their accountants who change it to suit their own professional tastes.” Etc., etc., etc. The great value of being part of a franchise network is the opportunity to work together as franchisor and franchisee to drive up individual unit-level economics and, as a result, the entire network’s profitability and ultimate value. To achieve that, everyone must do things in the same way, financially. This foundation allow the franchise network to complete benchmark studies, which ultimately help drive performance groups, the single most effective process for driving change and profitability available to a franchisor. It all begins with a chart of accounts, and preferably the requirement for franchisees to use a standard accounting package such as QuickBooks for their bookkeeping. This standardization improves and streamlines training, field support, and ultimately, franchisee success. Another sign your franchisor may be serious about selling is the implementation of a benchmark study. If the franchisees in a network are truly profitable, the fastest way for a franchisor to demonstrate that to a prospective buyer is through the completion of an independent, third-party benchmark study that verifies the profitability of franchisees in the network. 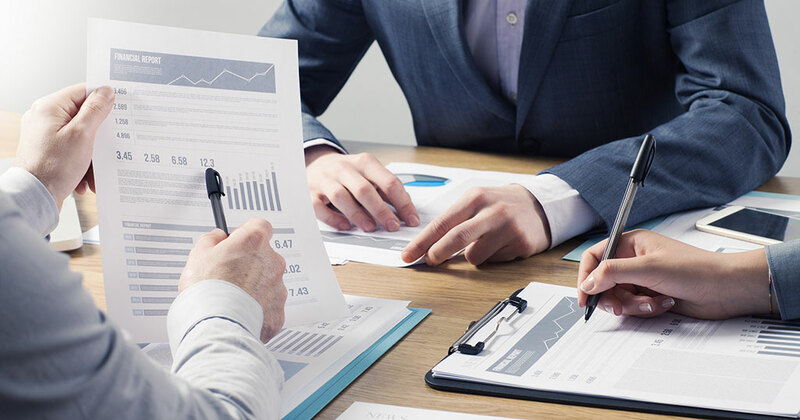 While this information remains confidential regarding the names of individual franchisees, the aggregated report can provide a franchisor with the needed verification of positive unit-level economics in the network required by the due diligence team of the private equity firm. These kinds of benchmark studies have also proven to be extremely valuable for any franchisor looking to expand their Item 19 in their FDD. As more and more franchise founders look for exit strategies that will maximize their value in the private equity marketplace, driving unit-level profits becomes a necessity, which ultimately benefits the entire franchise network.